Wilson’s book will stir churches to live out the power of the gospel with a fervent, genuine zeal. Pastors, church leaders, and all in ministry will be uplifted, emboldened, and empowered by this book. 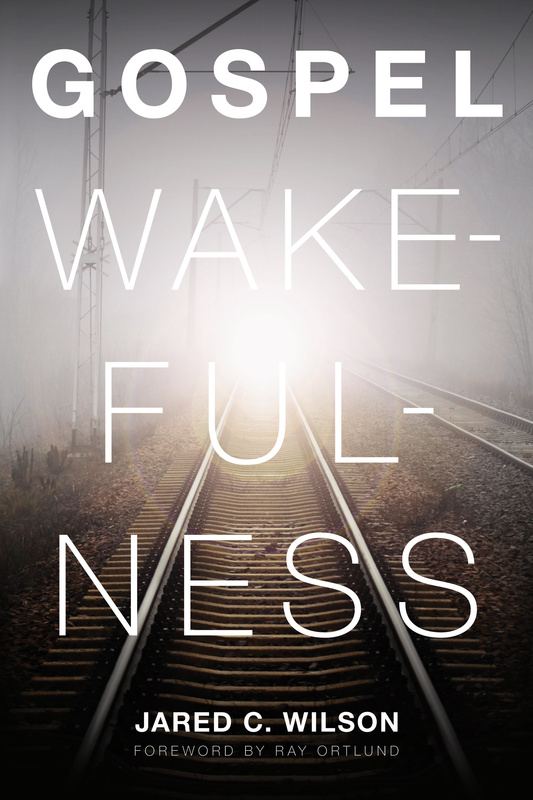 Gospel Wakefulness by Jared C. Wilson was published by Crossway in October 2011 and is our 49826th best seller. The ISBN for Gospel Wakefulness is 9781433526367. 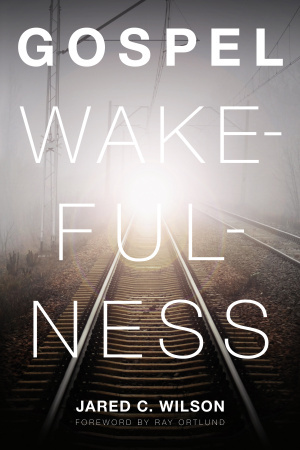 Be the first to review Gospel Wakefulness! Got a question? No problem! Just click here to ask us about Gospel Wakefulness.